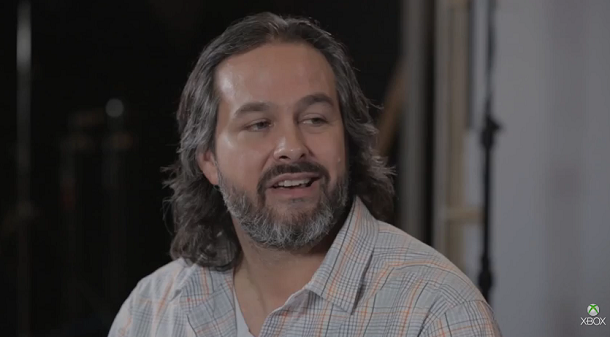 I think that’s important to everyone who watching the HoloLens development. I am talking about the “a lot of things to be figured out” part. This is obviously not his main point, that doesn’t mean it is not important. Here I am trying to interpret the meaning of it. It can mean two things. First, he may refer to how Xbox works with HoloLens. 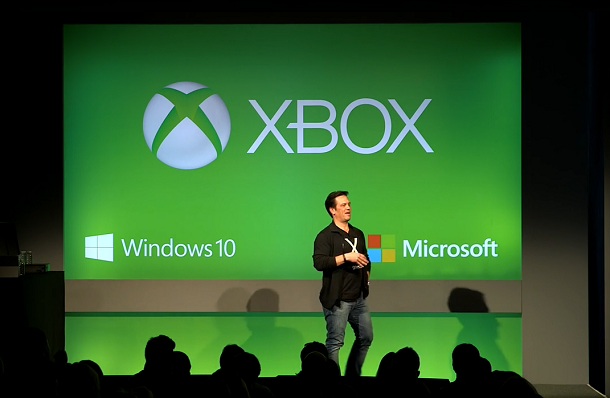 He talked about the possibility of streaming from Xbox to HoloLens on January 22. He didn’t sound very sure about what he said. So, it is reasonable to say the streaming thing with HoloLens is not totally worked out yet. A second guess is he probably meant the FOV thing. That’s more likely the case. I have wrote many posts about the very topic, please check the link at bottom of this post. This certainly requires a lot of work, which also indicates there might be a delay. Well, anything after July is a delay, because that’s obviously the initial plan. Monday can’t come soon enough, you know that I mean. You know, I have written a lot about Windows Holographic, and made the point repeated: It’s about Windows Holographic Platform, not HoloLens itself. HoloLens is just one piece in the Windows Holographic strategy, it’s of course the most important one. HoloLens is more like Surface tablets in PCs. It sets the bar for everyone to follow, but it’s not the only one. 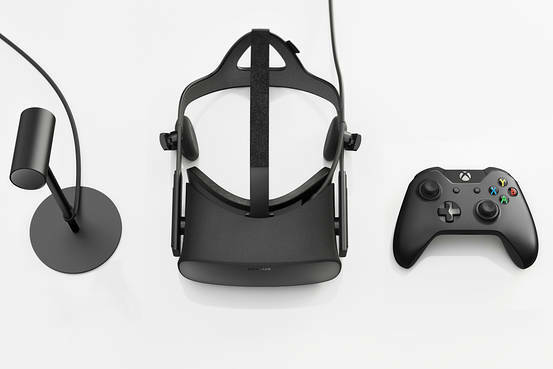 Today, we got a glimpse that with the announcement of Oculus and Windows/Xbox partnership. Only question is: who is next?